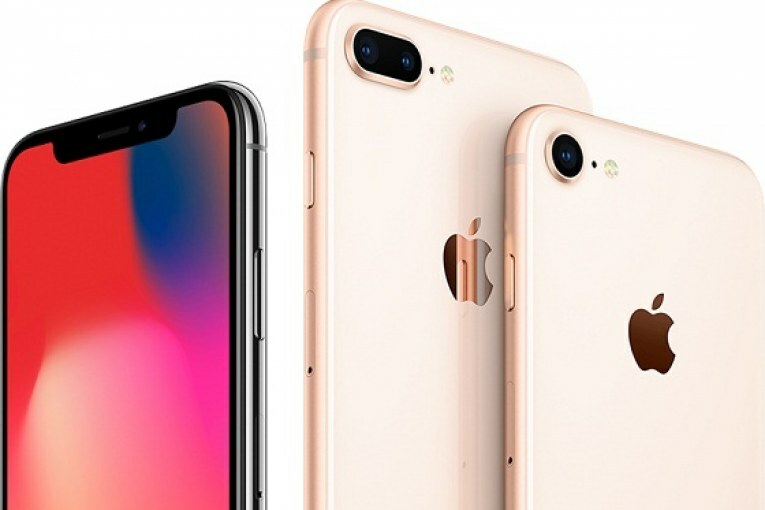 The Australian Competitor and Consumer Commission (ACCC) invested a series of complaints relating to an error (‘error 53’) which disabled some iPhones and iPads after owners downloaded an update to Apple’s iOS operating system. The court judged Apple’s action to have breached the Australian consumer law. “If a product is faulty, customers are legally entitled to a repair or a replacement under the Australian Consumer Law, and sometimes even a refund. Apple’s representations led customers to believe they’d be denied a remedy for their faulty device because they used a third party repairer,” said ACCC commissioner Sarah Court in a statement. The ACCC notes that after it notified Apple about its investigation, the company implemented an outreach program to compensate individual consumers whose devices were made inoperable by error 53. It says this outreach program was extended to approximately 5,000 consumers. It also says Apple Australia offered a court enforceable undertaking to improve staff training, audit information about warranties and Australian Consumer Law on its website, and improve its systems and procedures to ensure future compliance with the law. The ACCC further notes that a concern addressed by the undertaking is that Apple was allegedly providing refurbished goods as replacements, after supplying a good which suffered a major failure — saying Apple has committed to provide new replacements in those circumstances if the consumer requests one. “If people buy an iPhone or iPad from Apple and it suffers a major failure, they are entitled to a refund. If customers would prefer a replacement, they are entitled to a new device as opposed to refurbished, if one is available,” said Court. The court also held the Apple parent company, Apple US, responsible for the conduct of its Australian subsidiary. “Global companies must ensure their returns policies are compliant with the Australian Consumer Law, or they will face ACCC action,” added Court. We’ve reached out to Apple for comment on the court decision and will update this post with any response. A company spokeswoman told Reuters it had had “very productive conversations with the ACCC about this” but declined to comment further on the court finding. More recently, Apple found itself in hot water with consumer groups around the world over its use of a power management feature that throttled performance on older iPhones to avoid unexpected battery shutdowns. The company apologized in December for not being more transparent about the feature, and later said it would add a control allowing consumers to turn it off if they did not want their device’s performance to be impacted.